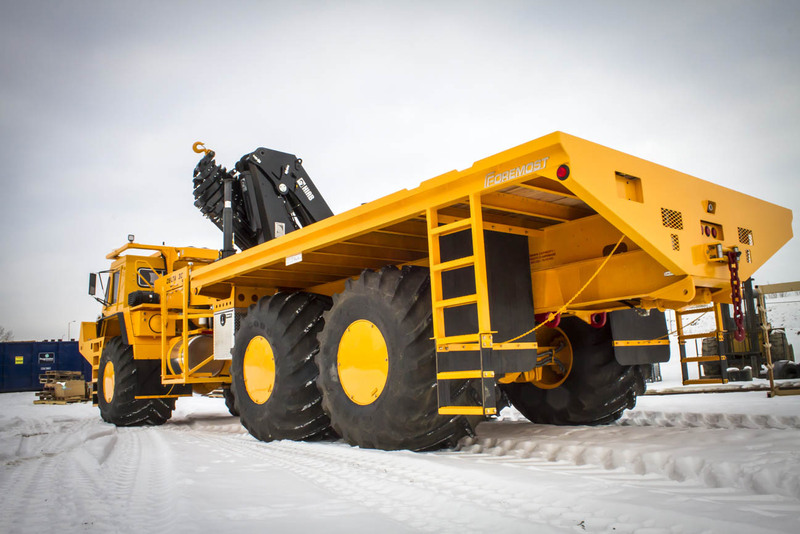 The Foremost Delta 3 is a versatile all-wheel drive, terra-tired transporter. 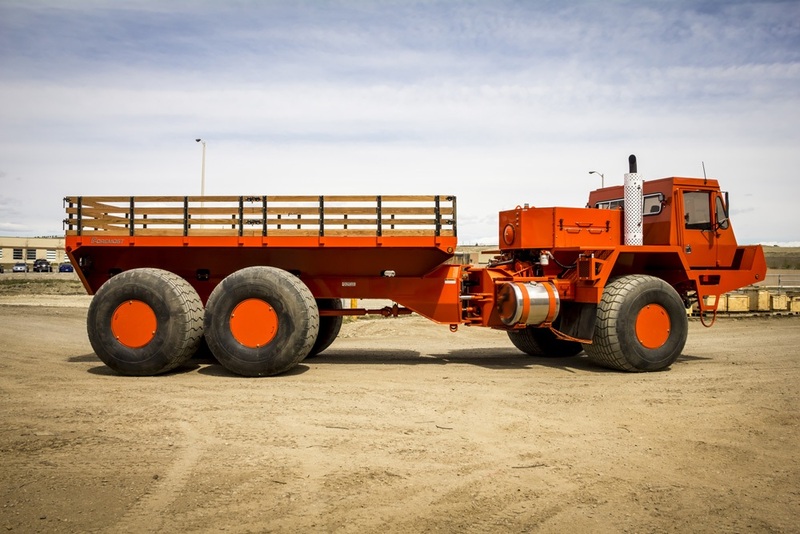 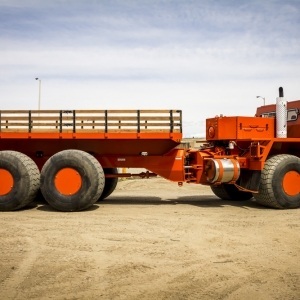 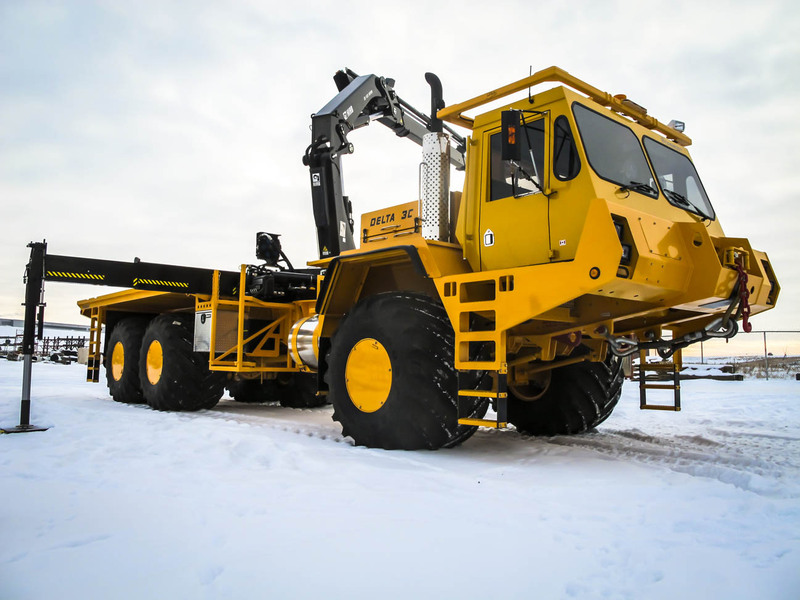 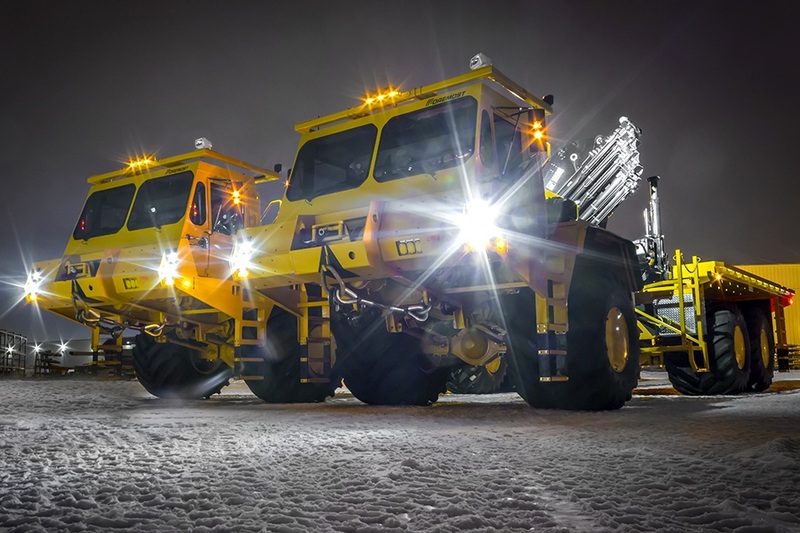 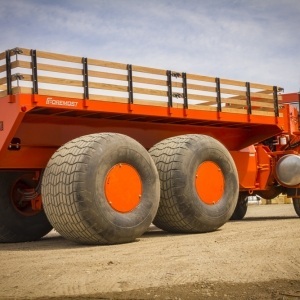 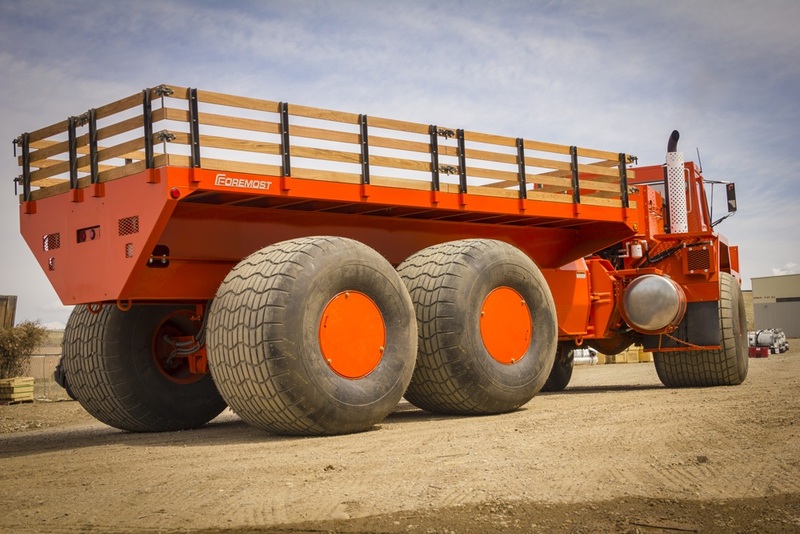 Utilizing proven powertrain components and heavy duty center-frame steering, this high floatation vehicle provides economic transportation of payloads up to 15 tons. 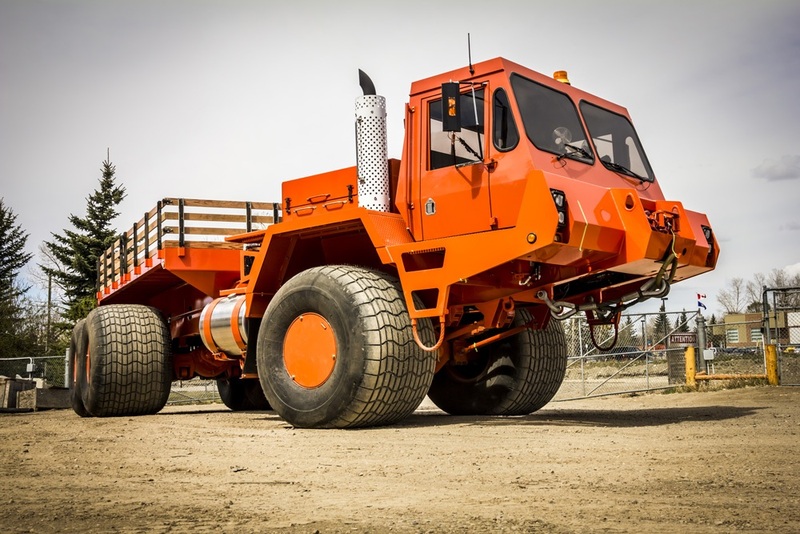 The Delta 3 provides superior off-highway mobility and can be readily adapted for all chassis-mounted equipment. 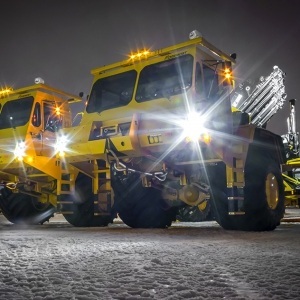 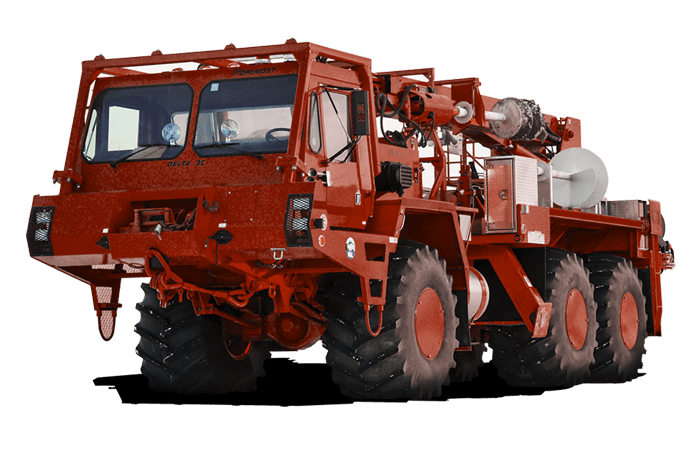 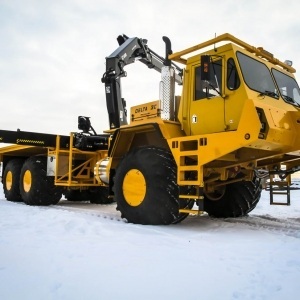 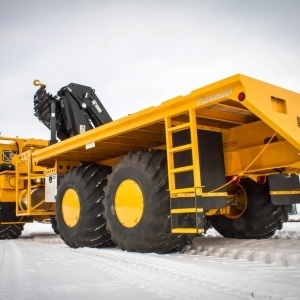 It is ideal for logistical support of remote drilling operations, pipeline and powerline construction and maintenance, or other specialized projects faced with travel through marginal terrain conditions.